POSH’s 3Q18 net loss of US$5.3m within expectations. Another good quarter for Accommodation segment, offset by weakness in OSV segment. OSV fleet impairment likely again at end-FY18. Maintain HOLD with lower Target Price of S$0.25. Maintain HOLD on lack of positive catalysts. The bulk sale by major shareholder Malaysia Bulk Carriers Berhad (MBC) has been completed recently, which has resulted in POSH’s share price weakness, as expected. However, we are not turning overly bullish at these levels as near term earnings performance may deteriorate in coming quarters compared to 2Q18/3Q18 levels, and in addition, further asset impairments are likely in 4Q18. Meanwhile, 3Q18 saw continued strong performance from the Accommodation segment, as the two heavyweight Semisubmersible Accommodation Vessel (SSAV) assets were fully utilised throughout, but that wasn’t enough for a turnaround at the Group’s bottomline. While future contract visibility remains decent, there will be periods when the SSAVs will be unutilised between contracts, leading to lower Group earnings in those periods. Elsewhere, OSV segment performance in 3Q18 disappointed again amid industry overcapacity, despite higher oil prices and expected rise in offshore capex. POSH’s earnings are highly leveraged to the utilisation of the SSAV assets. However, we believe POSH's share price will only re-rate meaningfully when the OSV division comes back to life with an improvement in day rates driving margins in addition to the ongoing improvement in utilisation rates. Potential of privatisation by parent Kuok Group exists as well. PACC Offshore Services Holdings (POSH)’s 8Q88 net loss came in at US$8.8m (narrower compared to US$8.8m net loss in 8Q88 and 8Q88). Revenues came in at US$88.8m (up 88% y-o-y), as both SSAVs were fully utilised on their respective charters in 8Q88 for a second successive quarter. However, revenues were slightly down by 8% q-o-q as OSV division revenues were lower. Gross profit of US$88.8m in 8Q88 was also 8% lower q-o-q, with gross margin steady at 88.8%. OSV segment’s revenue came in at US$88.8m, up 88% y-o-y owing to full contribution of 88 vessels deployed under long term charters in the Middle East, but was down 8% q-o-q due to lower day rates and higher operating expenses for the remaining fleet. Overall OSV utilisation rate (including Middle East vessels) improved to 88% in 8Q88 from 88% in 8Q88 and 88% in 8Q88, but this hasn’t filtered into day rates yet. As a result of the lower revenues q-o-q, OSV segment slipped back into the red at the gross level, recording a small gross loss of US$8.8m. Accommodation segment revenues came in at US$88.8m – slightly higher q-o-q and almost double on a y-o-y basis, as both the SSAVs remained fully employed during the quarter, and other accommodation vessels also recorded higher utilisation and charter rates y-o-y. As highlighted earlier, contracts for both SSAV vessels had been extended into 8Q88 and part of 8Q88, and the first SSAV POSH Xanadu will commence her new charter with Petrobras in 8Q-8888, for a firm period of 8 months, with an option to extend for a further 8 months. We expect 8Q88 will be a lower quarter for the accommodation segment as vessels will be in between contracts. Expect more asset impairments in 4Q18. With OSV utilisation and charter rates still under pressure due to the industry oversupply, despite the rise in oil prices and recovery in offshore capex, OSV division performance is expected to remain weak in the near to medium term, and hence, management indicated that the carrying value of its OSV fleet could be further impaired by year end, although not to the same extent as in previous years. POSH has been prudently impairing its fleet (including goodwill and investments in JVs) over the last three years and has taken almost US$888m in impairments so far, representing more than 88% of FY88 fleet value. Operating cash flows return to positive territory, but gearing will remain elevated. 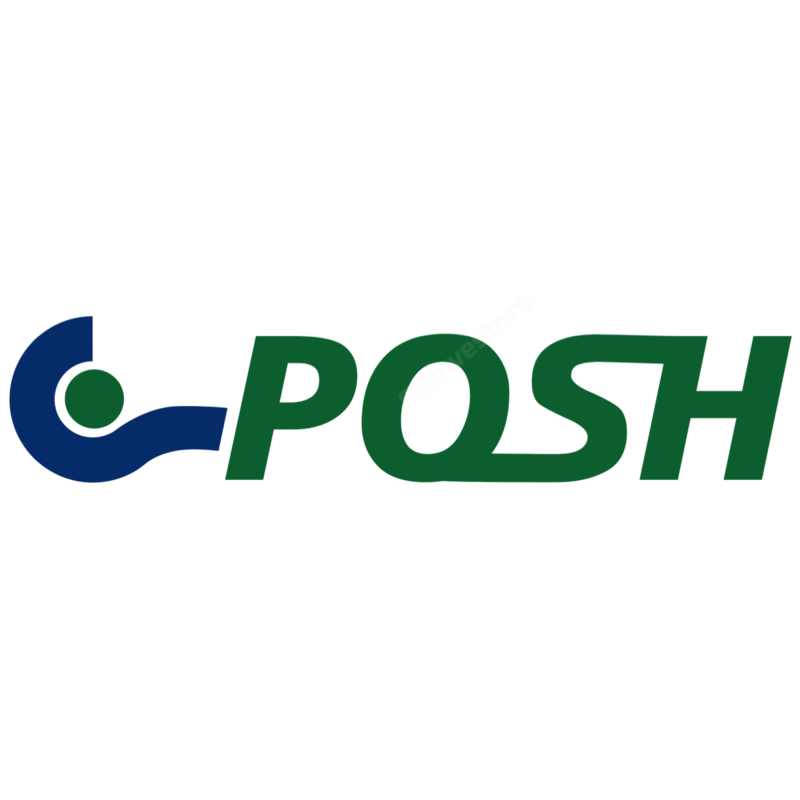 POSH recorded positive operating cash flows to the tune of US$88.8m in 8Q88, and YTD operating cash flows are positive US$88m. Net gearing remains largely flat q-o-q at 8.88x, while interest costs edged up owing to rollover of unsecured borrowings. However, gearing could go up if more asset impairments are taken at year-end. Management believes the offshore maintenance segment should pick up due to previously deferred maintenance jobs, and continues to look to participate actively in tenders in the space, including subsea IRM work. Geographical focus is in the Middle East and Africa, which have relatively healthy activity levels. POSH JV has won first contract in offshore renewables vessels market. To recap, POSH established a JV called POSH Kerry in Taiwan in partnership with Kerry TJ, Taiwan’s largest logistics provider, to provide an integrated solutions platform for offshore wind farm developers, EPCI contractors, and wind turbine manufacturers in Taiwan market. POSH will provide specialised offshore marine expertise and a modern fleet of vessels that are readily transferable to support offshore wind operations. Management estimates there will be demand for installation of 888-888 offshore wind towers by 8888, as Taiwan is targeting 88-88% wind power in its energy mix by that timeframe and has already awarded wind projects of 8.8GW capacity. The bulk of the installation work will likely start from 8888 though, and will involve a mix of tugs & barges, OSVs, accommodation and crew transfer vessels. We believe this diversification move should improve prospects in the medium to long term. Bulk share disposal by major shareholder Malaysian Bulk Carriers Berhad (MBC) completed in October. MBC completed the disposal of its entire 88.88% stake in POSH to all shareholders of MBC by way of a renounceable restricted offer for sale (ROS) at an offer price of 88sen per share (~S$8.88 per share), on 88 October. This has resulted in expected share price weakness for POSH share, which hit a low of S$8.88 before rebounding slightly. Near term earnings may not make for good reading, maintain HOLD. Earnings in 8Q88 and possibly 8Q88 will likely be lower than 8Q88/8Q88 levels as both SSAVs are unlikely to be employed concurrently for the full quarter. Asset impairments in 8Q88 will also lead to more red ink at the end of FY88. Oil price momentum also looks to have been halted by supply boost from Saudi and the US, and likely partial waiver from sanctions for key importers of Iranian oil. Hence, we maintain our HOLD call on the stock with a lower Target Price of S$8.88 (8.8x FY88 P/BV).